Balsamic Brussel Sprouts are an easy but delicious and healthy side dish. 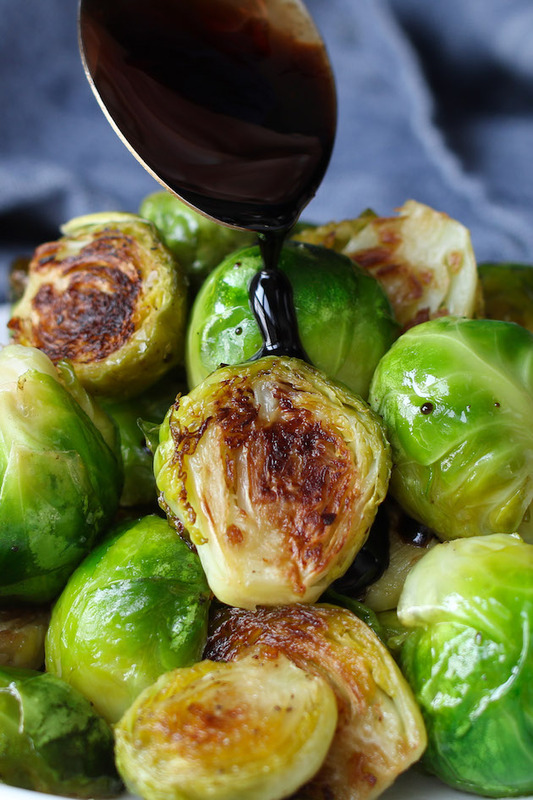 Roasting Brussel sprouts in the oven at a high temperature and then drizzled with balsamic glaze ensures the tender yet crispy perfection. This roasted Brussel sprouts with balsamic recipe is made with just a few simple ingredients and bursting with flavor. Brussel sprouts provide many important health benefits and are a very nutritious vegetable option. Roasted Brussel sprouts with Balsamic recipe makes the perfect side dish for any of your favorite meal. 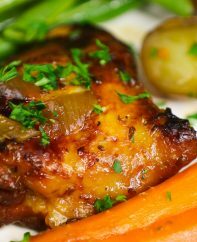 I have paired them with many main dishes such as T-Bone Steak, Bacon Wrapped Chicken and Grilled Pork Chops. 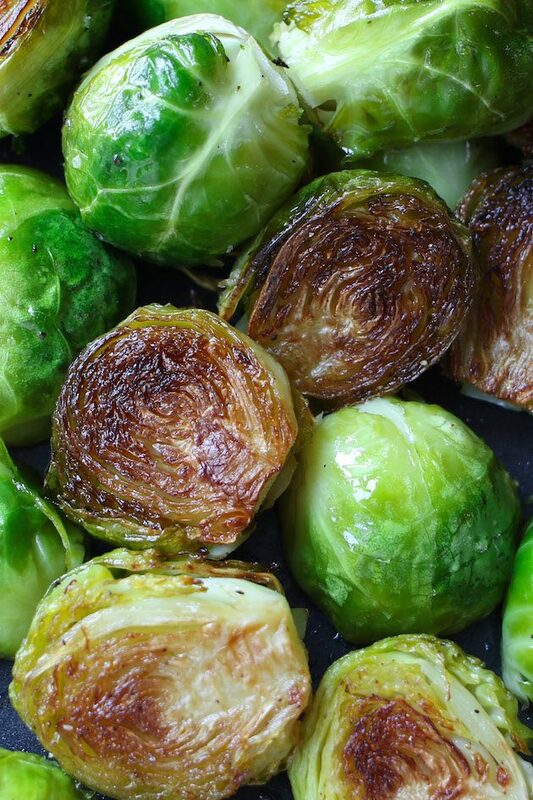 I had them grilled, steamed, boiled, pan-fried, and even made Brussel sprouts soup, but this is the best Brussel sprouts recipe as roasting not only helps preserve the nutrients but also produces a sweeter taste when caramelized in the oven. Fresh Brussel sprouts have great texture and more nutrition compared to frozen ones so they’re always my choice when cooking Brussel sprouts. What are Brussel Sprouts? Brussel sprouts are small and leafy green buds resembling miniature cabbages. They belong to the same family of vegetables including cabbage, broccoli and kale. They are low in calories but high in many nutrients including fiber and vitamins. Best fresh Brussel sprouts are tight and compact with vibrant green leaves. Any sign of yellow leaves means that they are not as fresh. Try to get the sprouts with similar sizes to ensure even cooking. How to Trim Brussel Sprouts? Dry them after washing and remove dry leaves. Trim the ends and then slice the sprouts in halves lengthwise. It’s fine if some leaves fall off, and they will turn into amazing Brussel sprout chips when roasted. Season the trimmed and halved sprouts with olive oil, salt and pepper in a large bowl. Toss until they are evenly coated. Lightly grease a sheet pan with oil. Add the sprouts into the sheet pan with a single layer with the flat sides facing down. 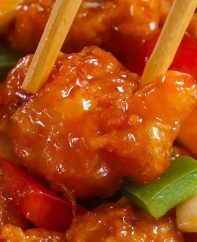 Don’t over-crowd your tray and cook in two batches if necessary. Roasting Brussel sprouts at a high temperature brings out the best flavors with crispy outer leaves and charred edges. To ensure even cooking, I like to use a sheet pan. It’s a stunning one-pan delicious dish perfect for sharing. What Oven Temperature Do I Use to Make Balsamic Brussel Sprouts? The high temperature is important to bring out the natural sweetness in Brussel sprouts with a crispy texture. I like to roast them at 425°F for this recipe. Keep a close eye on the sprouts for the last 5 minutes so that they won’t get burned. How Long to Roast Brussel Sprouts? The cook time depends on the size of your sprouts. 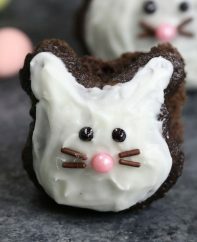 Mine is about 1 ½ inches in size and I usually bake them for about 20 minutes. If yours is larger than that, the baking time may be a few minutes longer. Leave your Brussel sprouts in oven until they’re tender and the flat sides are nicely caramelized. 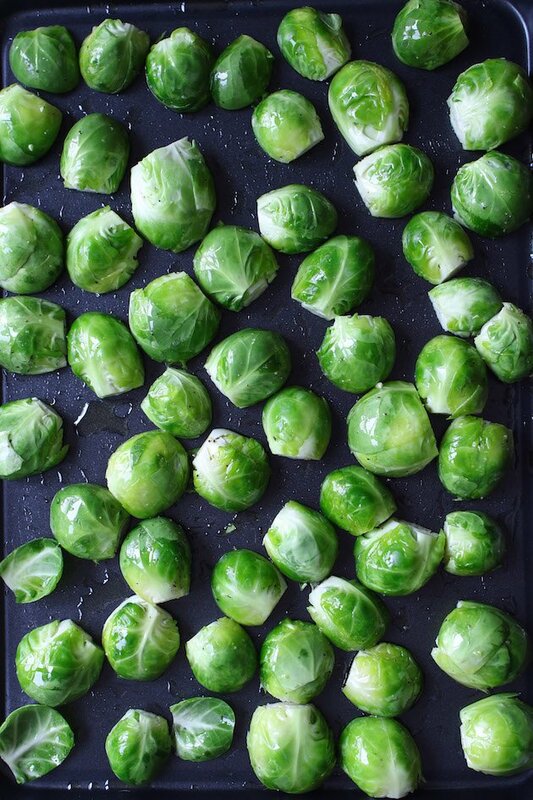 If you are using frozen sprouts, increase the roasting time to about 40-45 minutes. 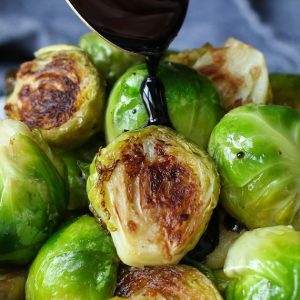 Made with only two ingredients—honey and balsamic vinegar (1: 4 ratio), this honey balsamic glaze (also known as balsamic reduction) adds extraordinary sweet and tangy flavor to roasted Brussel sprouts. 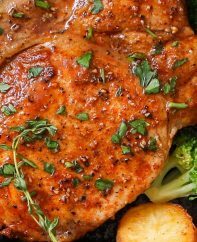 Start with high-quality balsamic vinegar and honey. 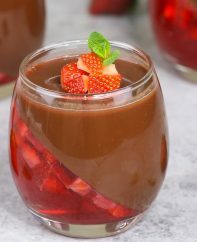 Heat them in a small saucepan over medium heat. Bring to a gentle boil and then let it simmer for 10 minutes until the sauce is thickened. Let it cool slightly and drizzle onto the caramelized Brussel sprouts. 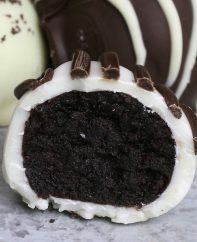 Bites of heaven and so addictive! Other great topping options include parmesan cheese, bacon, toasted pecans, dried cranberries and fresh herbs. You can also easily turn this recipe into other easy Brussel sprouts recipes such as Brussel Sprouts with Bacon, Brussel Sprouts Salad and Brussel Sprouts with pancetta. These balsamic Brussel sprouts taste best when fresh, but you can store the leftover in the refrigerator for up to 3 days. 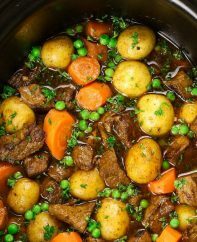 Gently reheat them in the oven before serving. Roasted Brussel Sprouts with Balsamic are a simple side dish packed with flavor and nutrients! Brussel sprouts are roasted in the oven at a high temperature until perfectly crisp and caramelized. Preheat oven to 425°F and grease a large baking sheet. Set aside. Trim the ends and then cut the Brussel sprouts in halves lengthwise. 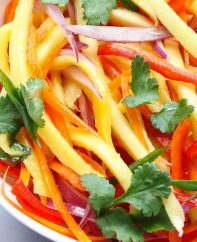 Place them in a large bowl, season with olive oil, salt and pepper. Toss to coat thoroughly. Add them into the baking sheet with a single layer with the flat sides facing down. Bake the seasoned Brussel sprouts in the oven until tender and caramelized, about 20 minutes. 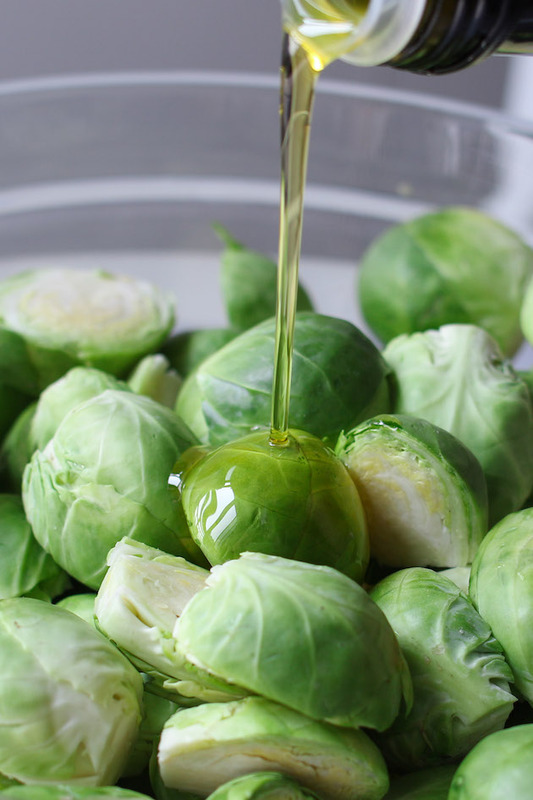 While the Brussel sprouts are roasting, heat honey and balsamic vinegar in a small pot or saucepan over medium heat. Bring to a gentle boil and lower the heat to medium-low. Let it simmer for about 10 minutes until the sauce is thick enough to coat the back of a spoon. Let it cool slightly and drizzle onto the caramelized Brussel sprouts. 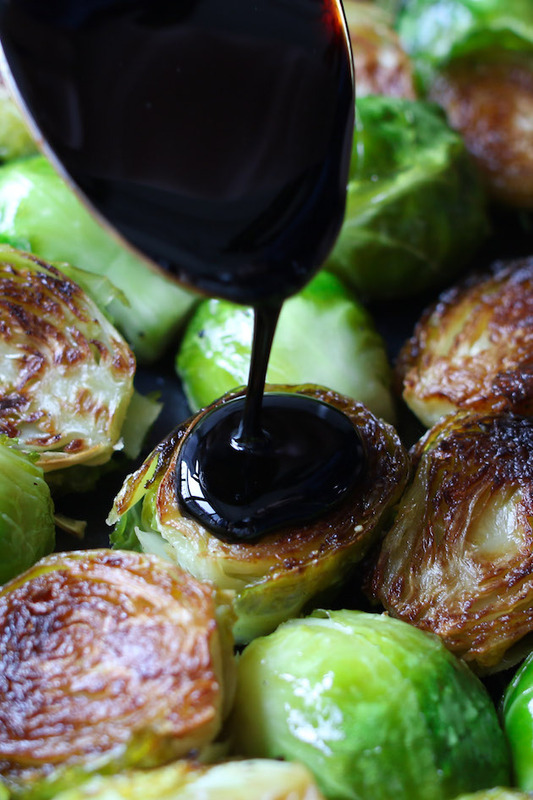 Make sure to roast your Brussel sprouts first and then drizzle with balsamic glaze to keep them crispy. Don’t over-crowd your tray and cook in two batches if necessary. This recipe is for fresh Brussel sprout. If you use frozen Brussel sprouts, you need to increase the baking time to about 40 minutes. The balsamic glaze can be made ahead up to 5 days in advance. 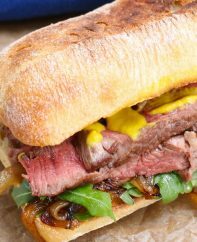 Store it in an airtight container in the refrigerator, and heat on the stove before serving.